►Adults: Sportime’s Adult Tennis Kinetics is the largest adult group lesson program in the country. 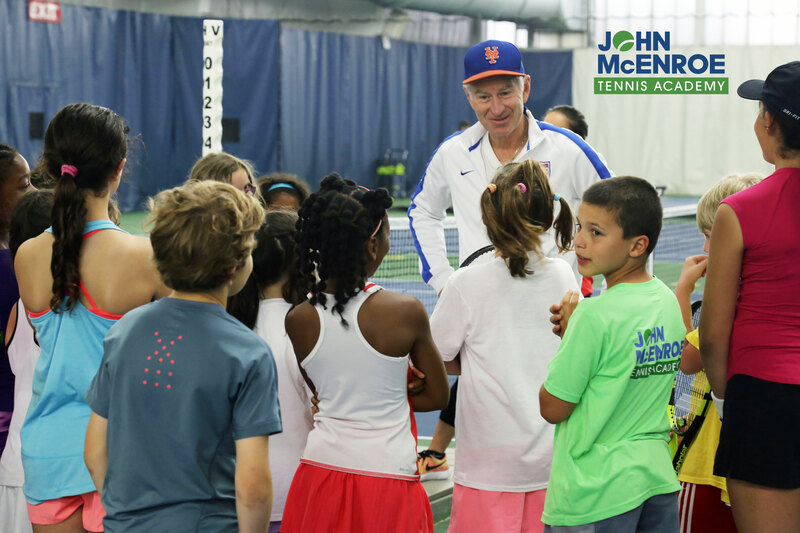 Major League Tennis, Cardio Tennis, and Sportime’s signature “Zone” high-intensity competitive games program all provide great workouts, combined with skills development, and are a lot of fun! For those looking for the ultimate challenge, Sportime offers Adult Excel, modeled after the highly successful Junior Excel and JMTA programs. Mixed-doubles parties, round-robin mixers, club tournaments and other special events round out the adult schedule throughout the year.